This year's project theme is Cool Media. Following a user-centric design process, students were tasked with designing a user interface that engages users to make sense of their actions, their surroundings, or their practice. Rather than "spoon-feed" content, these interfaces ask the user to participate in sensemaking. 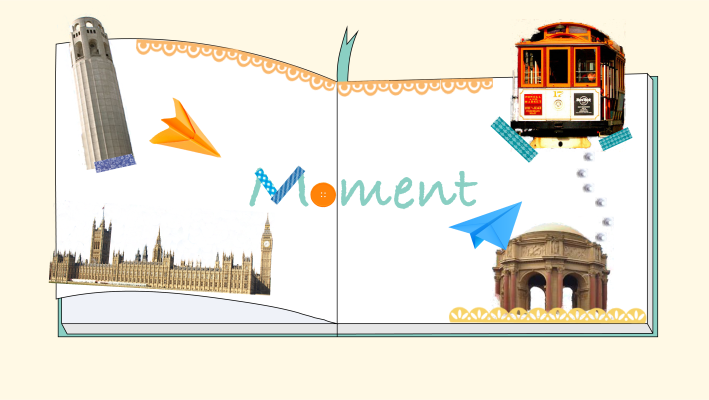 MOMENT is a single view scrapbooking application for senior citizens who want to share their adventures with their loved ones. By collecting stickers and outlines gathered from scanning QR codes at various landmarks around the world, travellers on the go can create pieces of art. Our worldly artists can quickly change colors, resize, and reorient their stickers and outlines to create a legacy for their loved ones. 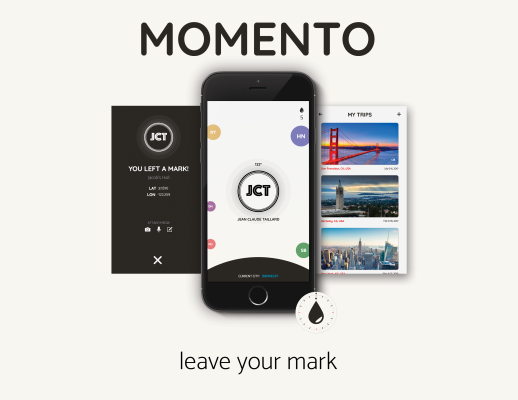 Momento is a location sharing app designed to make traveling more memorable. Users are limited in the number of marks they can leave, forcing them to carefully select the highlights of their journey. The user's marks are organized and visualized by their trips in a creative, meaningful collection. 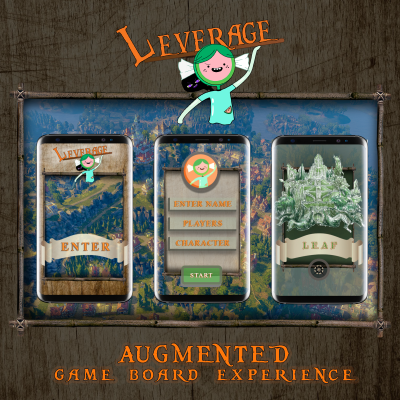 The interactive augmented-reality game Leverage helps working adults that enjoy playing board games get to know new things about their friends! By incorporating cool media aspects, this game enhances social interaction, insights into each player, and a sense of community more than any regular board game could do. It is a mixture of two popular games, Secret Hitler and Catan. Using medieval times style text and kingdoms and Adventure Time-style characters, Leverage provides a sense of adventure and friendliness. Its gameplay and design promote collaboration and increase bonds. In order to create a unique user experience, we included different technical features: A color recognition tool, an emotion recognition tool, a websocket connection and panorama views. This contributes to the goal of a cool media interaction and provides a unique user experience. Have you ever needed more inspiration to work out? Are you a big time comic book fan? If so, Power Up! 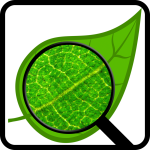 is the app for you! 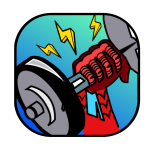 Power Up takes your physical workouts and assigns you a superhero based on the exercises you’ve done. 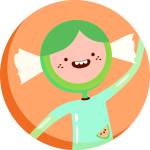 This app engages its users by allowing them to live out their childhood fantasies and become heroes. Based on your workout regimen, you are assigned heroes such as the Hulk, Spiderman, and even Thor. You can also see which superheroes your friends have been assigned as well as their latest workouts. 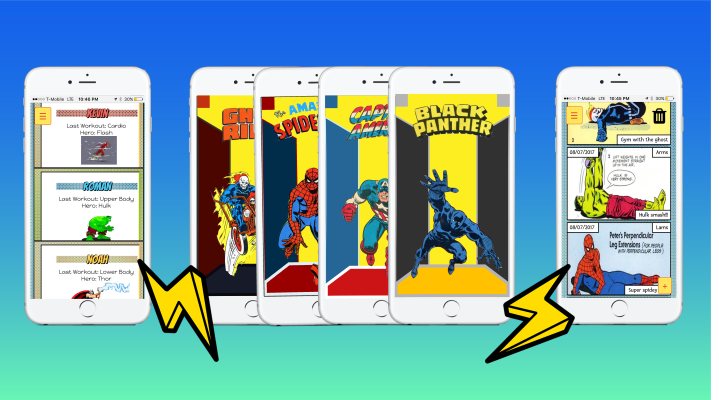 When you want to look back on all of your efforts, our database automatically displays each of your workouts in a retro comic book format. Power Up! tracks of your workouts and motivates you to continue to live a healthy lifestyle. In this day and age, it is almost impossible to stay up to date with the political views and ideologies that all of our friends share, even those closest to us. That’s where PERCOLATOR comes in. 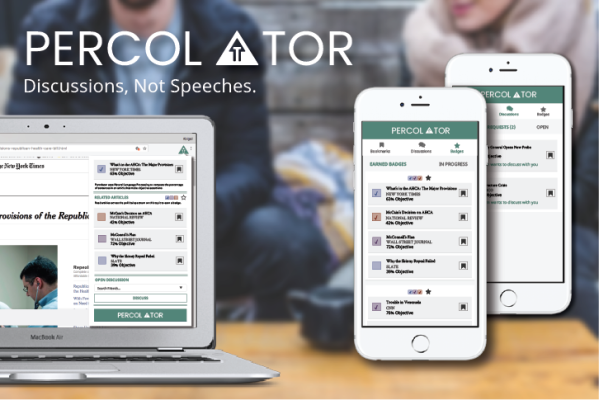 PERCOLATOR allows you to view and discuss news articles from across the political spectrum in a private environment with your friends, helping you to remain in touch with and understand the political insights and views of those who you wish to continue to be in close contact with. Using Natural Language Processing to calculate the amount of opinion bias in an article, PERCOLATOR also helps you identify which articles are heavily opinionated versus which ones are more factual by providing a strict percentage objectivity rating. Festering comment threads on shared articles in social media are a thing of the past, now that you can easily assess factuality of an article and contain your discussion to only those whose opinions matter. 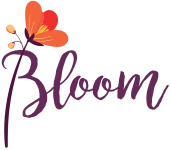 In our world, where we often lack meaningful connections in our day-to-day and even moreso, a lack of understanding how others see the world, we hope to create an application that creates more meaningful connections seamlessly. 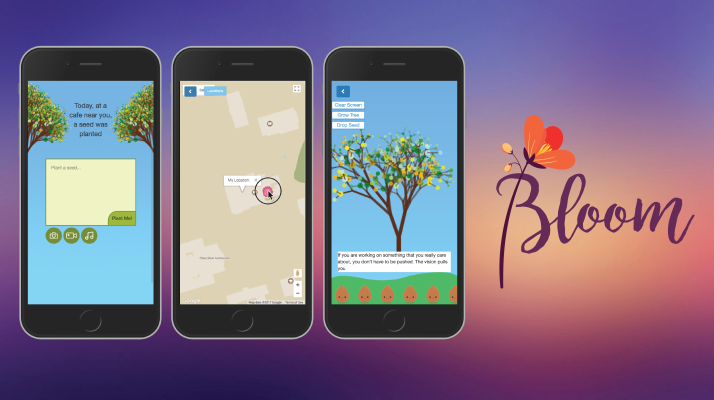 With Bloom, users can create mementos, nicknamed “seeds”, that are either text, drawing, photos, or videos. As they go throughout their day, they may find community gardens, where they can drop their seed anonymously and view the seeds created by other users. 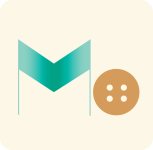 This creates an anonymous community where users can leave small mementos from their life, inspire and impact others, and grow as a person themselves. Users who enjoy community and someone who frequents a specific location. EOS is an app helping people to reconnect with their old friends. The planet represents all friends the user want to reconnect. The user adds friends as landmasses. The terrain of the landmass and the spotlight are representations of the user’s most recent feelings of the person. As the user interacts with the persona, they can add more spotlight to illuminate the landmass. 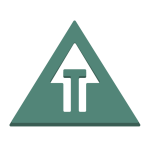 Tilting the phone allows the user to control the spotlight. The fog disappears as the spotlight moves and random elements may appear. How many times have you been late or missed class entirely, because you’ve learned to shut your alarm clock off in your sleep? The Wakey Wakey is an alarm clock designed to eliminate this problem. 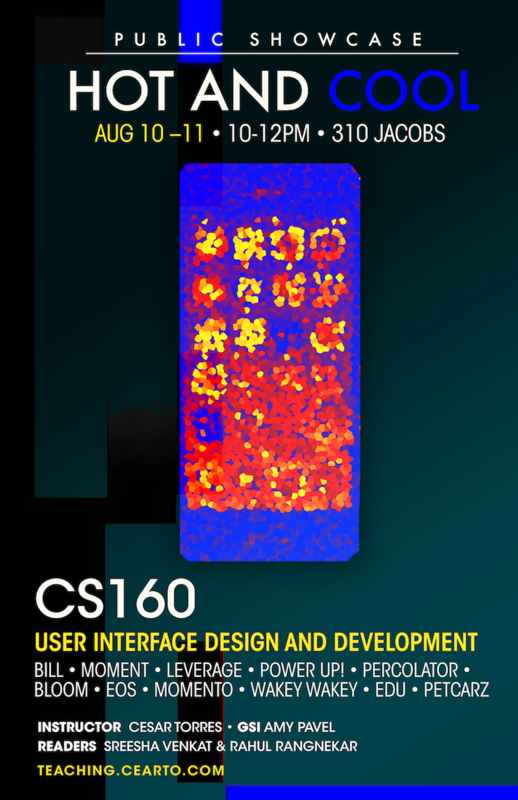 It consists of two components – an alarm clock phone app and a conductive board. 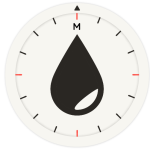 You set an alarm the night before using the app, and the alarm will ring at that time the next morning. But here’s the catch. You cannot simply click a button to stop the alarm. Instead, the Wakey Wakey is preprogrammed with a playlist of xylophone compositions. These compositions are divided into segments. On Monday morning, the first of these segments will be played to you, and you will have to play back the melody using the buttons on the conductive board, which correspond to the notes in one octave. 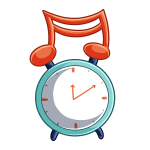 Once you successfully play back and record the melody, the alarm will shut off. Then, on Tuesday, the next segment of the composition will be played to you, and you will repeat the same procedure. By Friday, you will have played and recorded the entire composition. Your masterpiece will then be saved in a gallery for you to listen to whenever you please. The Wakey Wakey is designed to wake you up and make your mornings more pleasant through music. Educate, Discover, Understand. Through our learning application, we aim to give students the necessary supplemental tools to learn academic concepts. 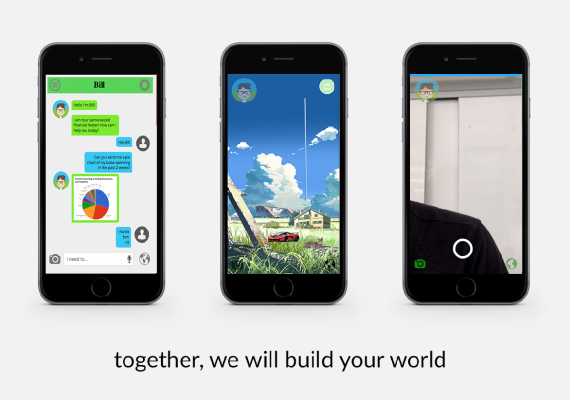 By using interactive, hands on tasks, our users are able to forge real world connections that will help them excel along their learning journey. 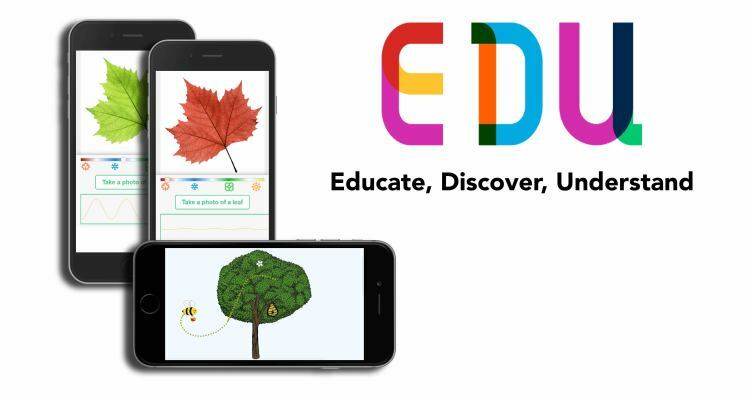 Our interface prompts users to ask questions about their own surroundings and to do activities where they can explore their own educational path. 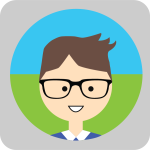 BILL is a virtual financial consultant geared for lower-income workers, free of charge. BILL provides new ways for users to manage their personal finances by: 1. providing personalized conversational interactions, and 2. allowing the user to keep track of their purchases in a virtual world. Finally, users can store cash, credit cards, and receipts in a “smart wallet” that automatically sends this information to BILL, providing a more natural interaction for users to handle their money. 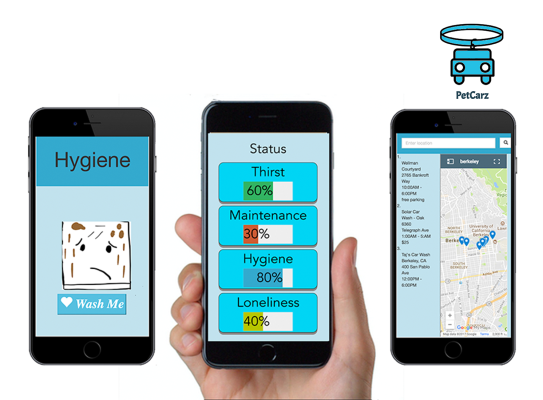 For users who feel or want to feel like their car is more than just an inanimate hunk of metal, the PetCarz mobile app facilitates a bonding experience whereby the car is treated as a living pet--just like a dog or a cat. The pet car will periodically make requests of the user--e.g. “I’m thirsty, please fill me up with gas.” Also, whenever the user parks, they have the opportunity to send their car on a simulated driving adventure while the user is away. The pet car’s mood will change according to its experiences in these interactions, so the user had better treat them with respect!